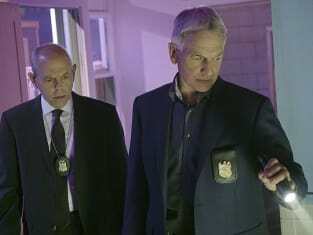 Gibbs and Fornell team up to find two escaped prisoners on NCIS. "Return to Sender" is the 21st episode of the show's 13th season. 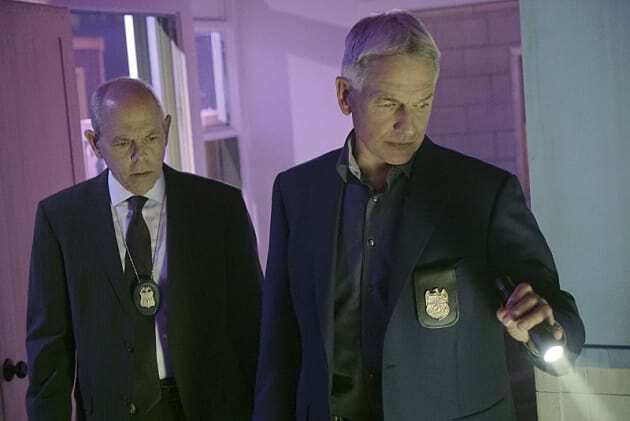 NCIS Season 13 Episode 21: "Return to Sender"